Wow so it’s March 2018… This is actually nuts! Not only am I already one week into semester 1, this is my second year of Uni! I just need a moment to be a typical mind-blown adult and exclaim that the time has flown so so fast! Feb was both a fun and excruciatingly stressful month, and though it won’t be my most stressful month of the year it was almost like a slap-in-the-face type of month, where I was starting to feel sick both mentally and physically; I trying to keep busy all the time – by working 5 days a week and going out; and with uni starting again the realisation hit me and everything just went fuzzy. All the sappy stuff aside tho and back to the topic at hand; due to all the craziness, I only really read one book and that is The Wren Hunt by Mary Watson. I have posted a review that can be accessed by clicking on the image above or this link. I loved this book, and I have so much to say about it! 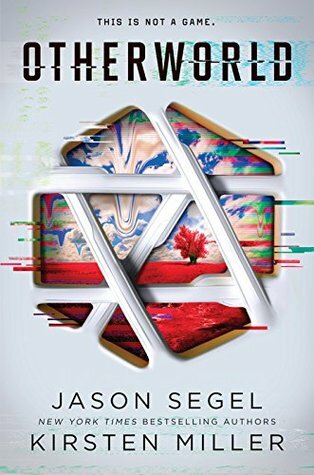 It was a★★★★☆ (4star) read as there were some flaws in it, but in the overall grand scheme of things it was an amazing read and I would highly recommend it to everyone! I also acquired 4 books this month! Three that I purchased, and one that was sent to me by Bloomsbury publishing (thank you x). I picked up Valentine and Ironheart by Jodi McAlister at the Ironheart book launch that I went to with my mum. It was a small event, and it was nice to give my mum a little glimpse into the bookish community and what we do. I bought The Marvels as a Valentine’s Day gift to myself because I dragged my boyfriend into Readings bookstore and insisted that I had to have this book. It was retail price $35 AUD for anyone that’s wondering, but was totally worth it with the gold edges that look so dusty int this photo. Bloomsbury publishing sent me Benjamin Zehaniah’s Face a small paperback that I thought would make for an amazing photo op. but the only perfect shot I managed to get was slightly blurry, so this the next best shot I managed to capture. I’ll end this post on a nice segway into March with the second book I attempted to read towards the end of Feb: Warcross by Marie Lu. I only made it 10 pages before Feb 29th. My March TBR will be up on Wednesday so look out for that post!